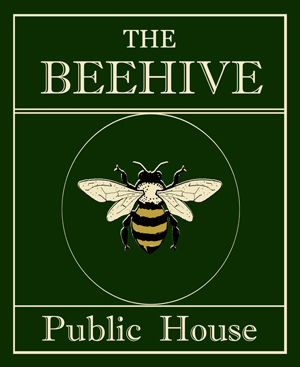 The Beehive has its home in the heart of the community in Tottenham, N17. Heated Beer Garden. Cask ales. Pool Table. Pub Grub. Family Friendly. Function Room. Sky Sports & BT Sport. We serve a range of local beers from the likes of Redemption Brewing, Brewheadz, Beavertown, Five Points and One Mild End. 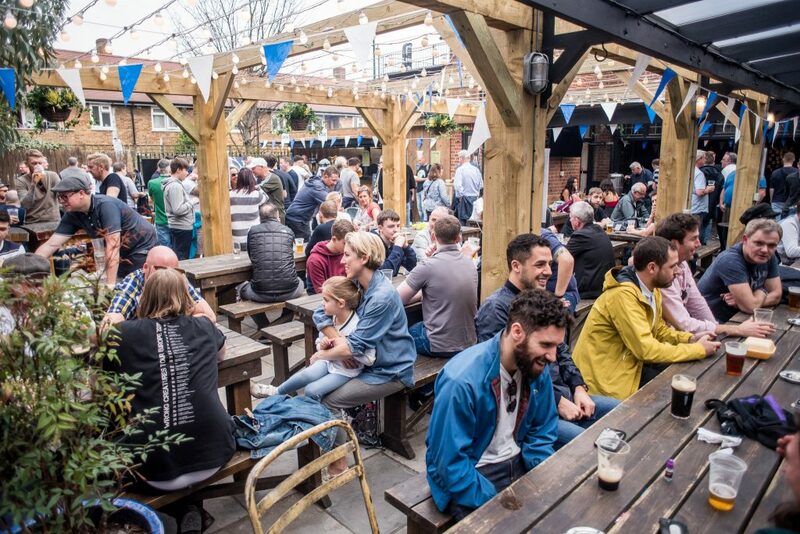 The Beehive is the best spot in Tottenham for pre & post match drinks & food on a match day! Our traditional, spacious pub is inclusive of both home & away supporters and plays host to an outside bar & BBQ on Spurs match days.